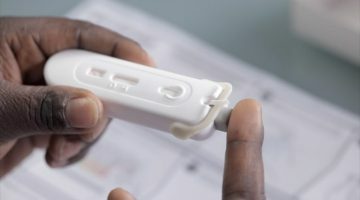 VICTORIAN Shadow Health Minister Gavin Jennings has committed to removing Section 19A of the state’s Crimes Act, which specifically criminalises intentional HIV infection, within the next 12 months. As Australia’s only HIV-specific law, Section 19A is widely considered to discriminate against people living with HIV, and to contribute to HIV stigma. 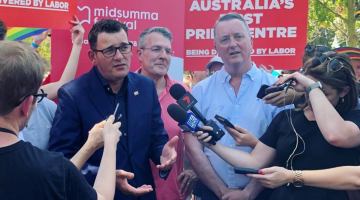 Jennings made the commitment as part of an agreement to support an “action plan” of five principles relating to removing HIV discrimination in Victorian law and health policy issued by the Victorian AIDS Council and Living Positive Victoria. 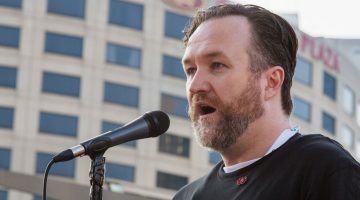 “Labor supports the action plan and the principles because they set out a clear timetable to achieve the outcome within 12 months,” Jennings said. As well as removing section 19A, the action plan calls for expert and community consultation on any reform, a review of how the Crimes Act deals with unintentional HIV transmission, and a commitment to dealing with HIV as a public health issue. Jennings’ commitment is in accordance with the plan’s further call for action on these reforms within the next 12 months. The commitment follows an announcement by Victorian Health Minister David Davis on Sunday that the government would amend 19A to remove discrimination. In response to Jennings’ announcement a spokesperson for Davis reiterated the minister’s position on 19A, but did not commit to the same principles. “The Government has made its position clear to amend Section 19A so that it is not discriminatory. We will consult widely on these matters as part of the legislative process,” the spokesperson told the Star Observer. Living Positive Victoria has welcomed the moves by the opposition, with president Ian Muchamore telling the Star Observer this commitment by Labor would go some way to addressing community concerns. “Bipartisan support for HIV criminal law reform would be a major legacy for AIDS 2014. 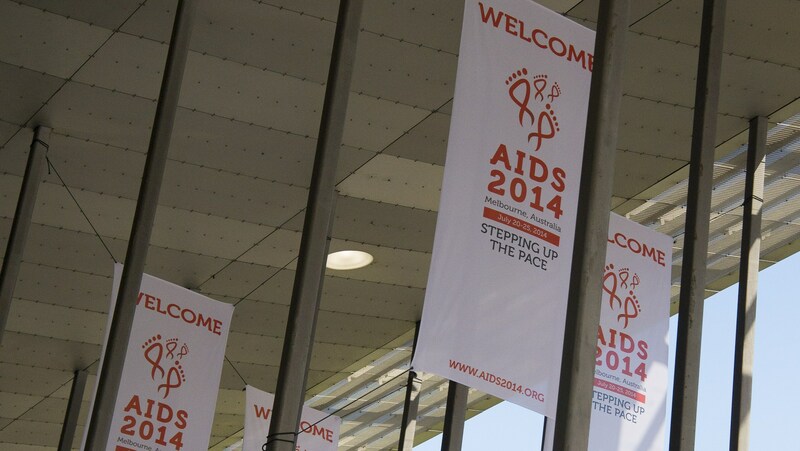 We believe this takes us towards the new 2020 goals of virtual elimination of HIV,” he said. While Muchamore said there was enthusiastic support for the government’s commitment on 19A, there were unanswered questions about the reform process going forward. “One of the key issues is, would any amendment of the criminal law perhaps be a retrograde step, such that sexual transmission of other STIs could become a criminal offence? That would just be introducing new discrimination rather than removing discrimination,” he said. The specifying of deadline for removing 19A addresses concerns raised over the implementation of the Victorian Government’s commitment made on Sunday. Speaking to the Star Observer, human rights advocate and former High Court Justice Michael Kirby said it was vital the issue should be dealt with through generic criminal law rather than disease-specific laws, HIV or otherwise. “We still don’t know the exact shape of the Victorian reforms and Living Positive made the point that it would not be an appropriate reform to simply change section 19A by inserting Hep C or other diseases,” he said.